It’s always inspiring to see creatives starting new companies, especially in this climate where a lot of businesses are floundering. One thing that’s great about creativity is that it doesn’t cost you anything, as long as you have a passion for something you can make a go of it and come up with an interesting concept that has longevity. 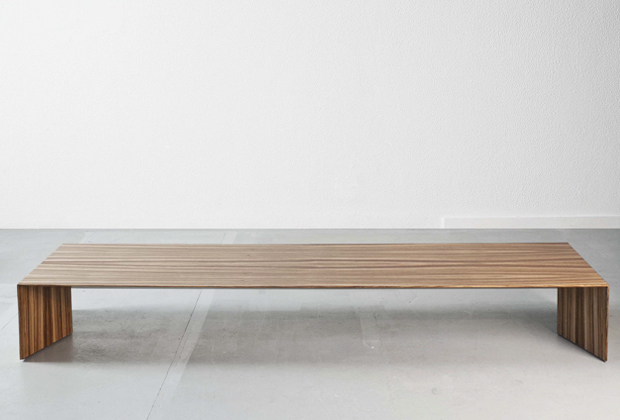 In this case a fantastic range of furniture under the name ‘Branca Lisboa’ caught my attention, and is definitely one to look out for in the future. 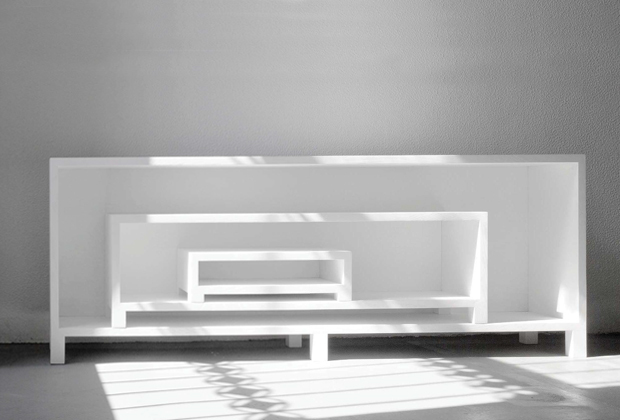 Branca-Lisboa means “White Lisbon”, and was founded by designer and maker Marco Sousa Santo. Lisbon happens to be Marco’s inspiration for the name, calling it a unique location with a very bright white light – the sidewalks and building facades are white, also it’s close to the sea. His W.01 shell chair was the springboard for the launch of the complete collection and the creation of the Branca brand, this gained a lot of recognition in the design circle and is possibly one model that you’ve seen before on your travels around the web. Sousa Santos is an industrial designer by trade, and a professor of industrial design at the Faculty of Fine Arts at Lisbon University. His work has been exhibited in the V&A, MOMA in New York, the Triennale in Milan and the Salon du Meuble in Paris, so as you can see he’s already held in high regard. The company’s ideology is to work with high quality craft producers, combining their handmade skills with the latest digital production tools. Branca also looks to use the bygone era as inspiration, where products were made and developed with patience, expertise, knowledge and integrity. This is probably inspired by Marco’s belief in so called ‘Slow Design’, something I’m a big advocate of as well, meaning he doesn’t want to bring out products on a rigorous schedule like others, rather develop his range naturally and slowly over time. Although the Branca studio in the heart of Lisbon currently consists of only four people, I can see an amazing amount of potential from the products that they’re already making. Design wise everything is very clean cut and quite precise aesthetically, but up-close you have different elements that are handworked and handmade, making each individual item quite special. 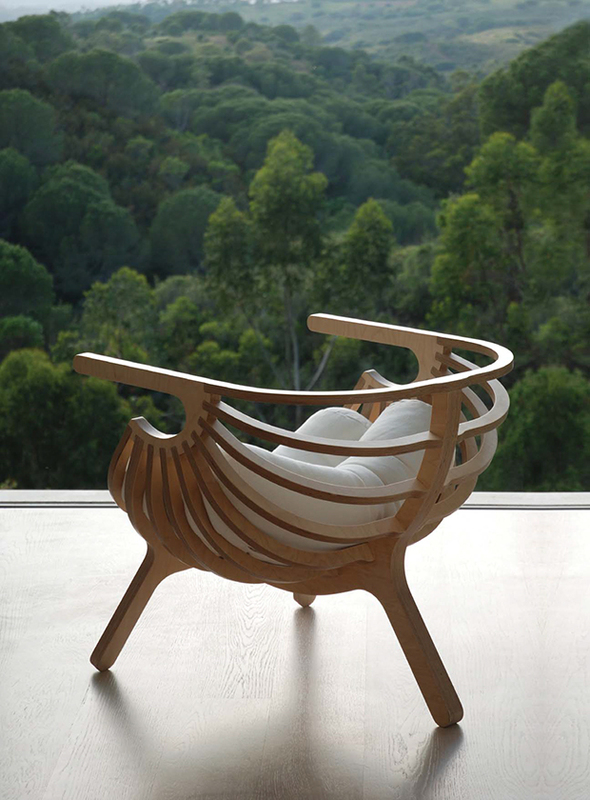 A couple of my favourite furniture designs include the shell chair, which offers something totally different with the wooden ribs and cocoon like shape. Also, the Ora storage unit and Arch low table, these would look fantastic in any interior, they’re real standout pieces. So I’ve put together a selection from the new Branca 2013 catalogue, but you can see others like this on their website by clicking the link below. R&B chair made out of ash wood, either natural, stained white or black. 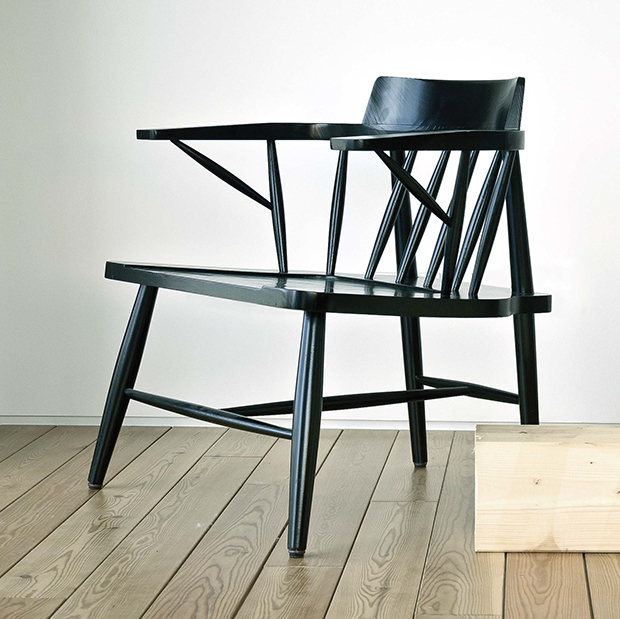 W.03 chair made of birch plywood, in natural finish or white pigmented oil. 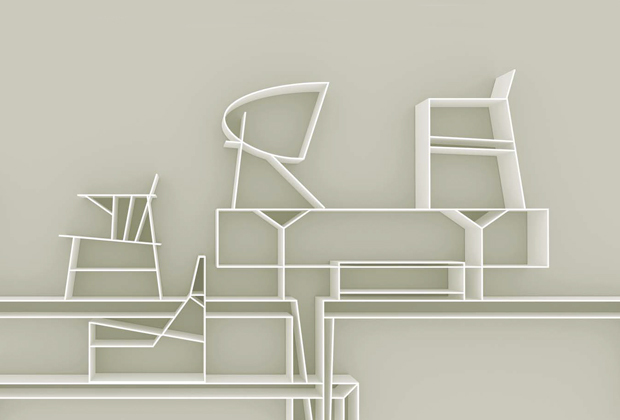 Paper chair made out of lacquered steel or polished stainless steel. Ora storage unit made out of ash wood, stained in white. 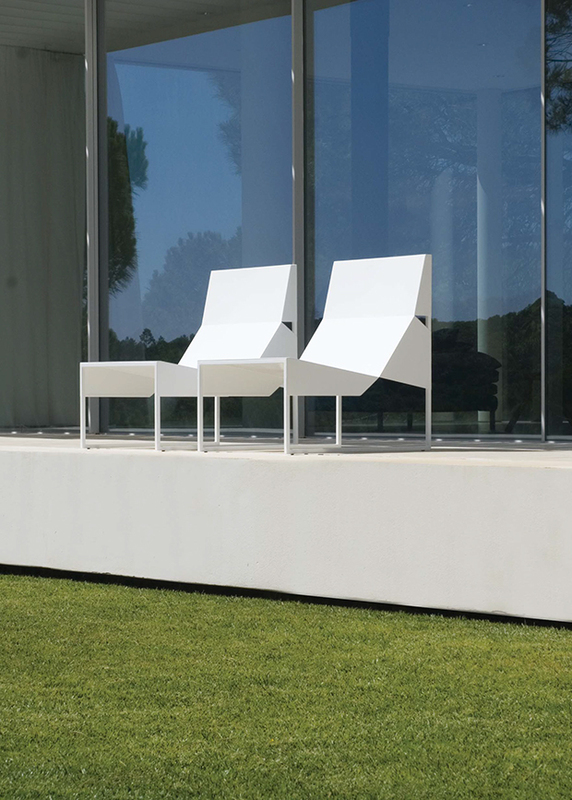 Arch, low table with strong triangular structure made of MDF veneer with exotic or lacquered wood. 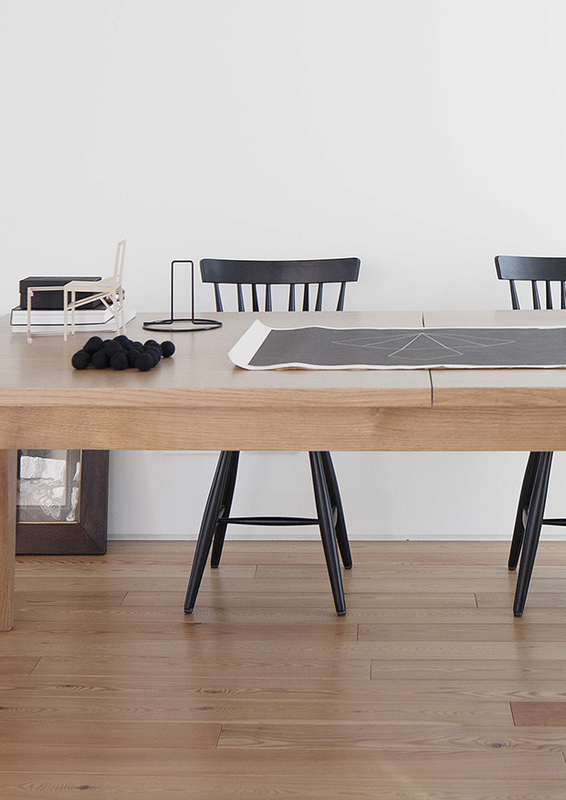 R&B chair showed in a natural design office setting, could be used in many different scenarios around the home and workplace. 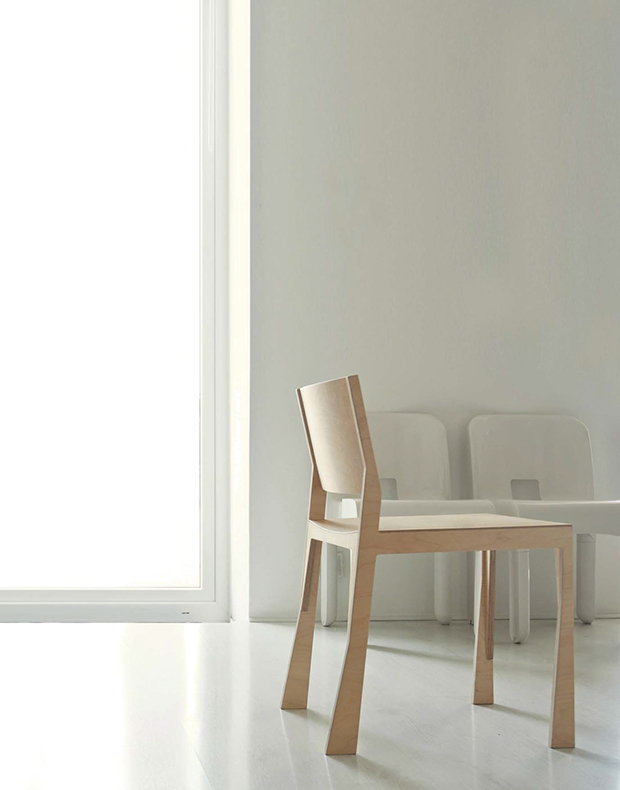 Shell chair made out of birch plywood, comes in a natural finish or white pigmented oil.